The train is very popular transport in Bangladesh. 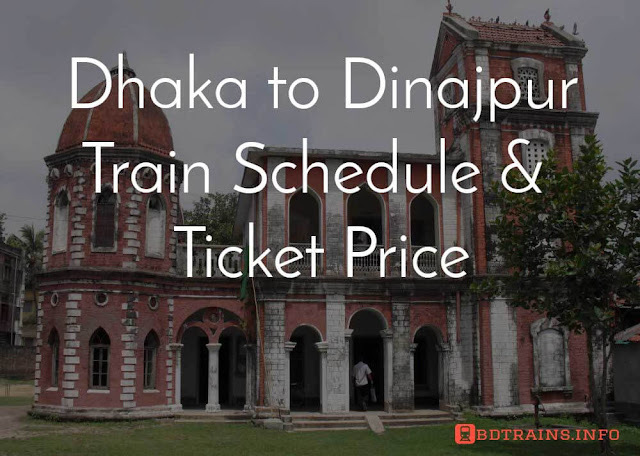 Here we have tried to arrange a user-friendly train schedule bd. We have tried to classify it by the name of divisions and then by the name of the railway station name. So for quick navigation please find out your destination division name and then find out the railway station name from the following table. we will be glad if you get any help from this train schedule bd. Joypurhat Station M Monsur Ali St. Train is One of the popular transport in Bangladesh. You know Bangladesh is a land of rivers. So the building such train based communication was quite tough in Bangladesh. A lot of rivers means a lot of Bridges required. Around 200 years ago the British Govt. stared establishing railway transport in Bangladesh. And gradually it has reached to present condition. 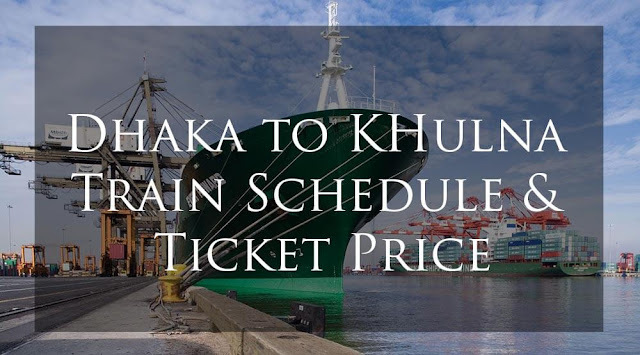 I personally love to travel through train and so I always care about train schedule. 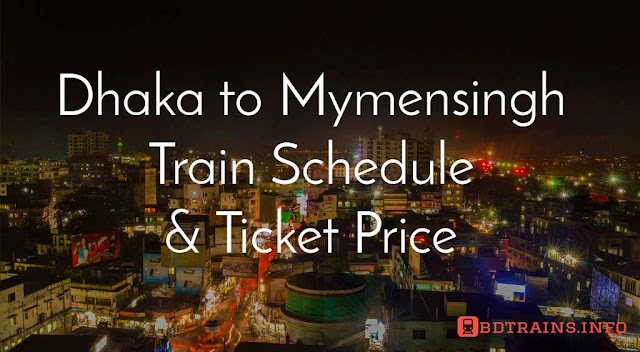 So this attempt of collecting train schedule of all Bangladesh was from my passion. Where it is possible to go by train I never use Bus or other transport actually. But you know there is no railway in Barisal District due to a lot of rivers and cannels. You can use the boats and ferries to travel Barishal division. 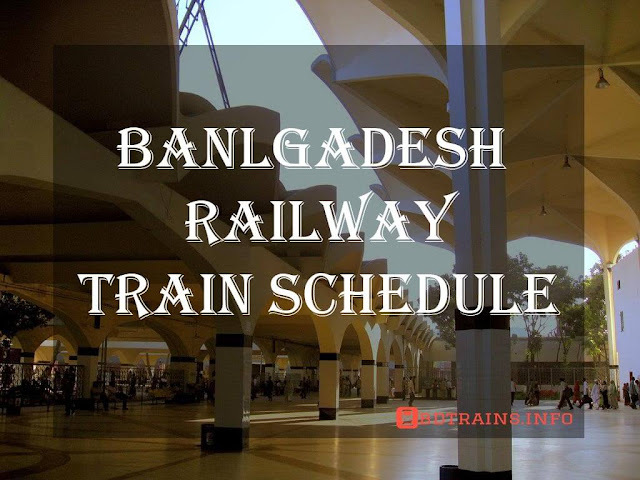 But the Rajshahi, Rongpur, Sylhet, and Chittagong division is under the Bangladesh Railway Services. 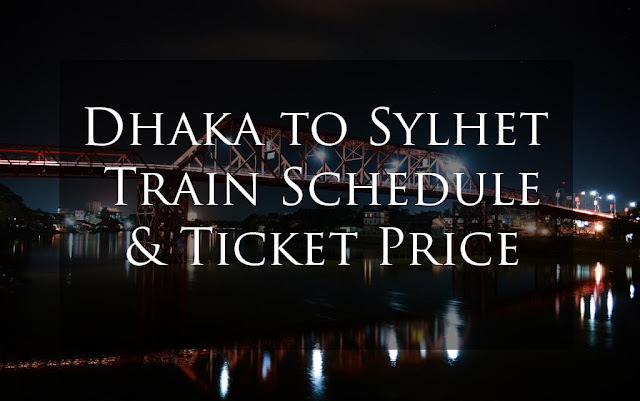 I hope this website of Bd train schedule will help you to travel smooth all over Bangladesh. I will be happy if you become benefitted form it. Please contact with us through our contact page informing us, How this website was helpful to you, guys. 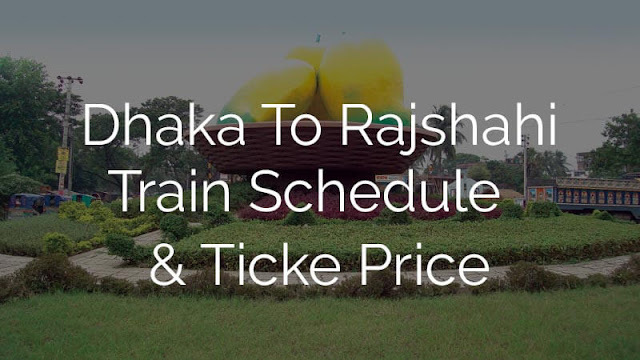 Here are ,Jessore Railway station train schedule check please.